Geri Halliwell has always had a soft spot for royalty after THAT cheeky peck with Prince Charles but now the former Spice Girl has reportedly booked Kensington Palace as her wedding venue. The 41 year old singer intends to wed Formula 1 Red Bull boss, Christian Horner in May 2015. The couple who revealed their relationship in March got engaged in November, and are planning to marry in a lavish celebration this Spring. 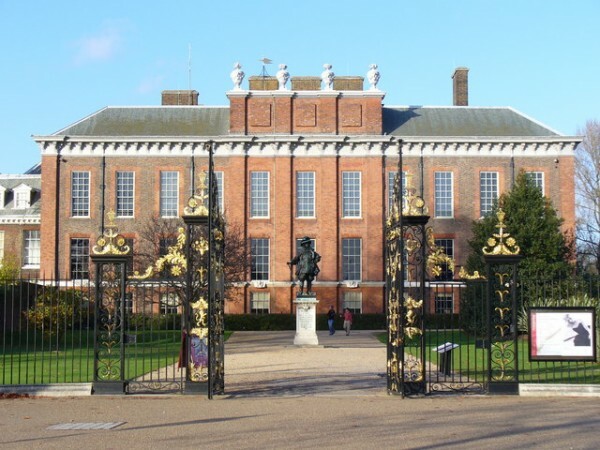 Prices for the sought after Kensington Palace start at £14,500 and receptions can be held in the stately rooms, gardens and orangery if the newlyweds are blessed with warm weather. 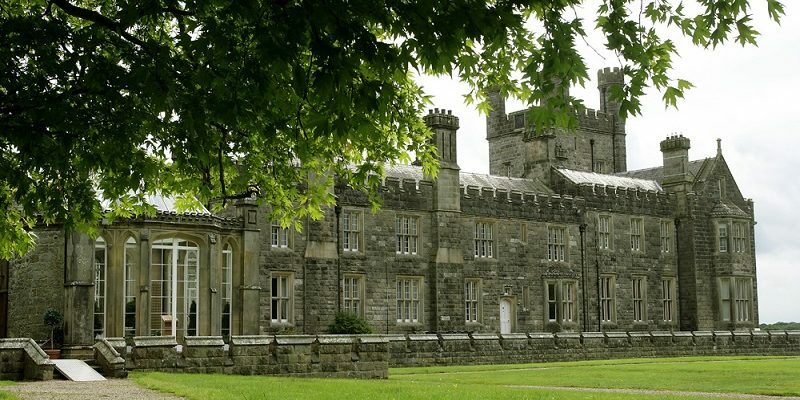 Kensington Palace is a magnificent location for a luxurious wedding reception and here at Wedding Journal this got us thinking about some of the most exclusive and sought after wedding venues in Ireland. 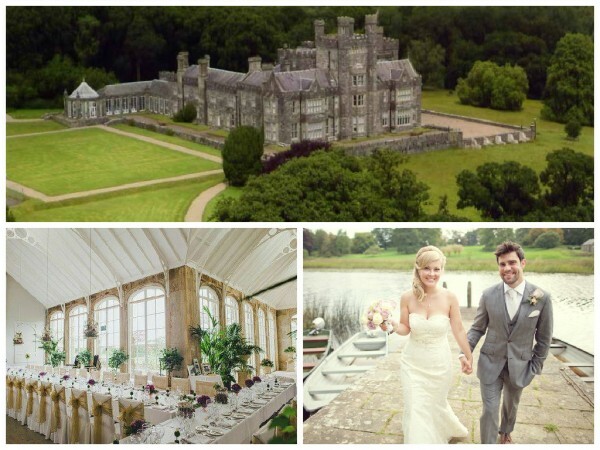 Geri Haliwell’s former band mate, Victoria wed her footballer beau back in 1999 at Luttrellstown Castle and you certainly can’t get grander than celeb royalty: the Beckhams! 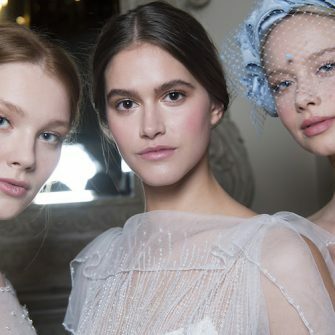 The romantic setting of this 1794 Gothic Castle promises to provide the perfect backdrop for anything from a discreet, personal affair to an extravagant celebration. Follow in the footsteps of Celebrities like Fred Astaire and Princess Grace of Monaco who have also stayed there. Zayn Malik and Perrie Edwards are another celebrity couple to have considered this Irish Wedding Venue for their upcoming nuptials. 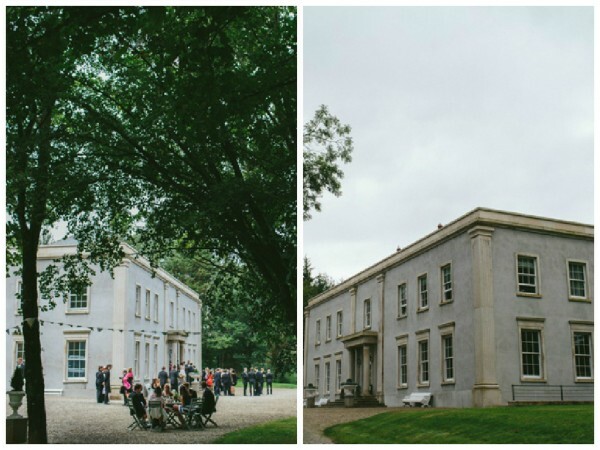 For the ultimate Irish Wedding Venue look no further than Clonwilliam House, a Georgian style Estate located in the breath-taking Woodenbridge. The private house is only available for a limited amount of weddings a year adding to the exclusivity of the location. Have an intimate reception in the dining room or a larger, more extravagant affair with a marquee in the stunning grounds. Six bedrooms are available to guests on and around your wedding date, as well as exclusive use of the spa, swimming pool and personal butler service. 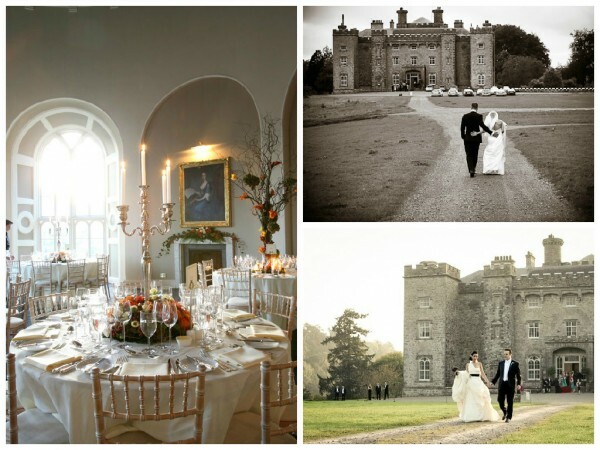 Not many Irish Wedding Venues get more exclusive than Slane Castle, steeped in Irish history and a regular host to some of the most influential musical acts of our generation, this location combines culture and romance. The castle is nestled in a 1,500 acre estate with the River Boyne magically cascading through the grounds. 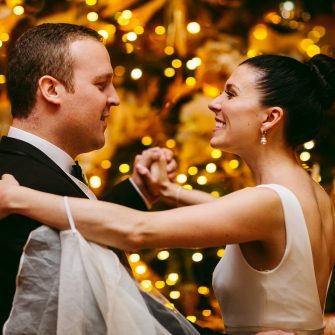 Celebrate like royalty in the high ceiling ball rooms and spend your wedding night in one of the many bedrooms where a selection of famous characters have slept before you. Nothing is more impressive than hiring a private Island for your wedding day! 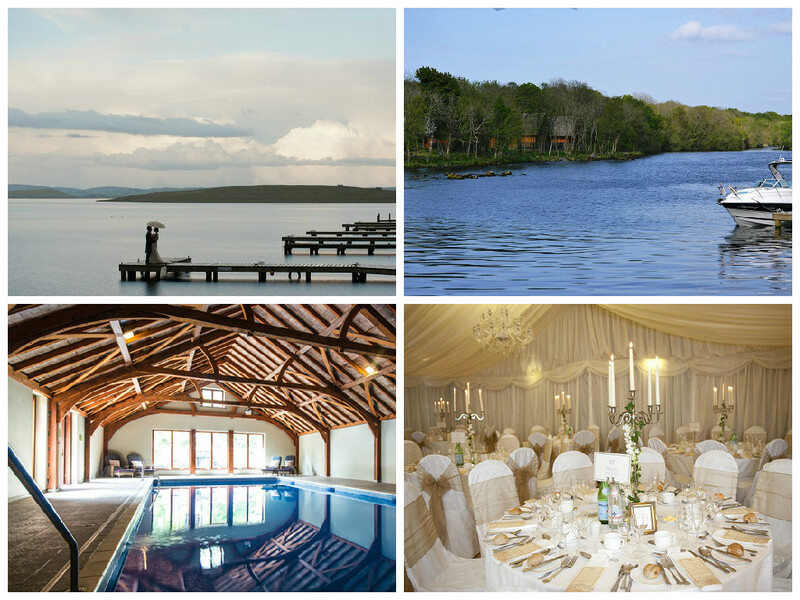 The team at Lusty Beg Island promise no requirement is above their capabilities in providing the perfect, bespoke wedding. With an on-site spa providing hair and make-up services, brides don’t need to leave the oasis of the Island at any point on their wedding day! 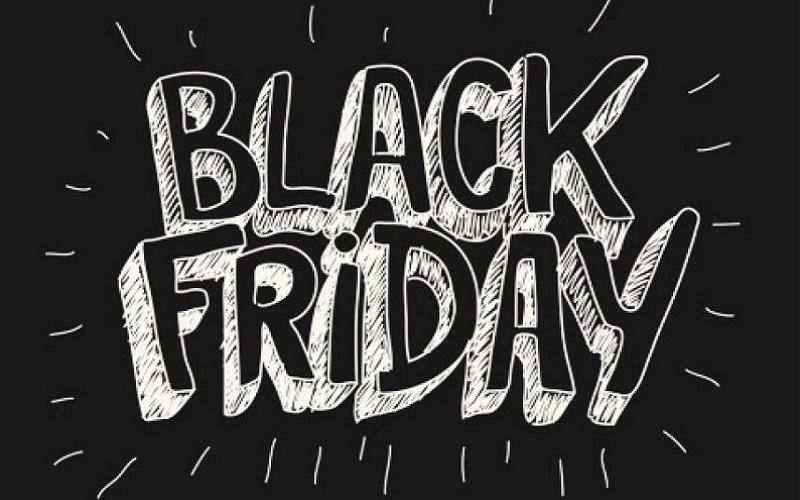 Carry on the festivities by hiring the Island for the entire weekend for all your friends and family. The Bride and Groom can opt to stay in a private lodge with jaw-dropping views of the beautiful Island and guests can choose from a selection of lodges, chalets, lakeside studio cabins and the onsite B&B. 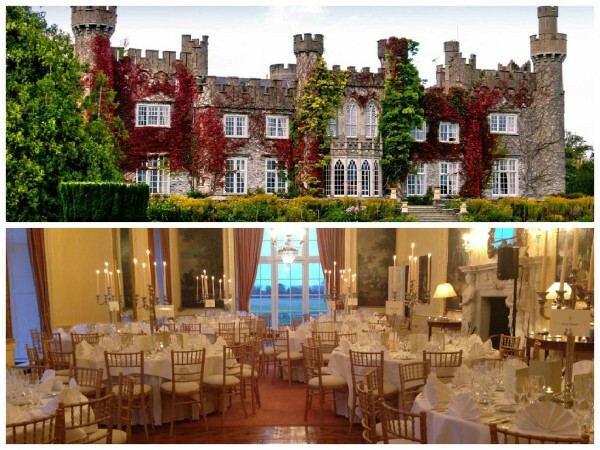 For a magnificent wedding venue in the North, look no further than Crom Castle, where the Earl and Countess of Erne reside. Enjoy exclusive use of the West Wing and the impressive, domed Victorian Conservatory for a grand yet intimate wedding party. Couples can choose to say their vows at the licensed Castle or travel by boat, along the Lough Erne to nearby church, the Holy Trinity Crom.